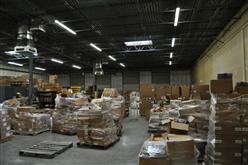 Parts-People began in May of 2002 as a part time home based business with a small inventory of liquidation parts for PC's and Laptops. After building a great reputation within the eBay community we started an online store to allow us to serve the growing number of businesses and individuals who can not make purchases on eBay. In 2003 we moved into our current retail location where we now are able to service Austin area customers as well as over the world wide web. 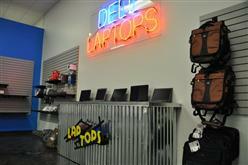 Our 14,000 square foot facility located in North Austin, TX is open to the public and includes a complete laptop repair service department specializing exclusively in Dell laptops and notebook and a 2,000sqf retail showroom were you may browse refurbished laptops and laptop accessories. We have more than 500,000 satisfied customers over the last 16 years, here are some reviews from our customers. We are truly a family owned and operated business that is dedicated to making your online purchase experience awesome enough where you'll want to tell all your friends about us. If you are new to online ordering or have had unpleasant experiences in the past - rest assured that Parts-People is a different breed of business dedicated to providing excellent quality parts, shipped quickly, at reasonable prices, and the best customer service. 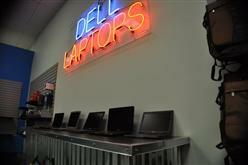 We specialize in Dell laptops exclusively. 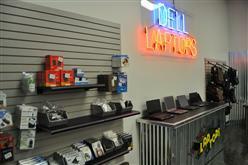 We stock over 250,000+ replacement Dell parts, refurbished laptops, and laptop accessories for your Dell. Shop online or come in. Every part that we sell under go thorough testing and is guarantee to function perfectly; we also back it with a One (1) Year Limited Warranty. 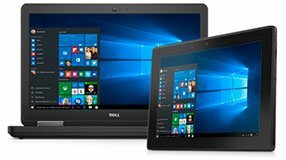 We know Dell laptops!!! 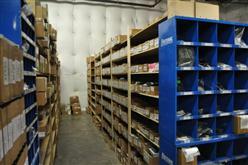 We not only sell replacement parts but we service them too. 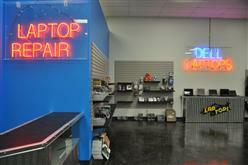 Our service department has a team of laptop technicians specially trained to work on Dell notebooks exclusively. 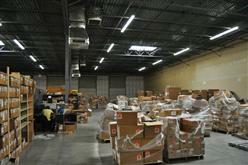 People ship their laptops to us from all over the world because we specialize in Dell laptops. Send your laptop in today. 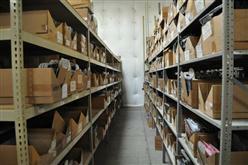 Sign up to become a re-seller with us and save more.